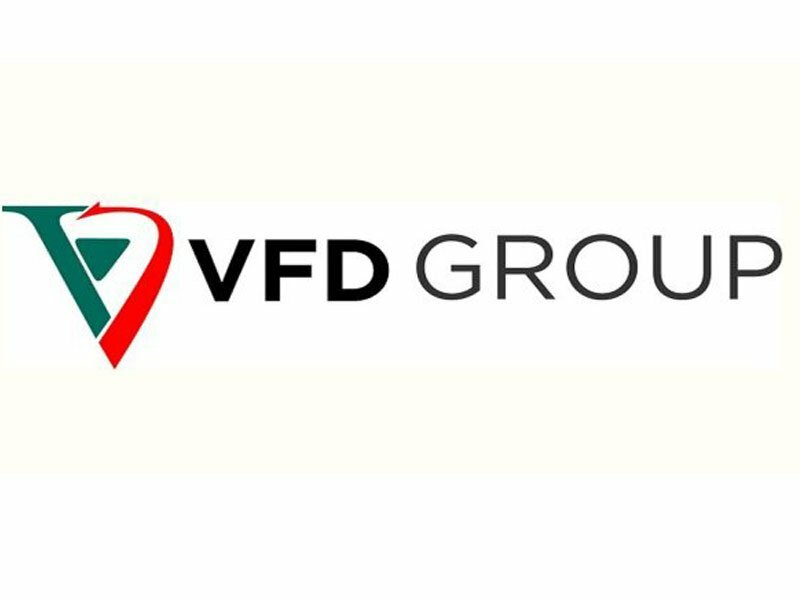 Latest job openings at VFD Group Plc, an alternative financial service holding company. See the requirements and procedure to apply for VFD Group Plc jobs online. Responsible for the preparation of quarterly budget and forecast and analysis of financial studies and reports. Reporting to the Head, Finance, this role involves providing sound financial advice and support to colleagues and management to enable them to make sound business decisions. The ability to work without direction, use initiative and possess a positive attitude towards teamwork is critical. A hands-on position that requires working knowledge of accounting disciplines such as, financial accounting, compliance reporting and budget preparation is essential. BSc or its equivalent in a numerate discipline (Accounting, Economics, Finance, etc) from a reputable university. Professional Qualifications and membership in relevant professional body (ACCA, CIMA, CIPFA or equivalence). How to Apply for VFD Group Plc Jobs. Apply Before: Wednesday,17th April, 2019.